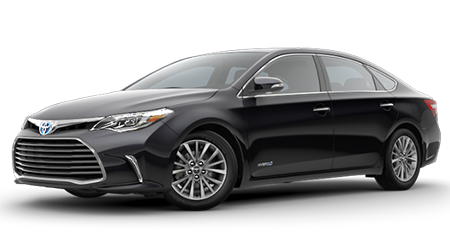 Toyota of Slidell is proud to offer New Orleans and Covington, Louisiana drivers a comprehensive stock of new 2019 Toyota Camry models for sale! 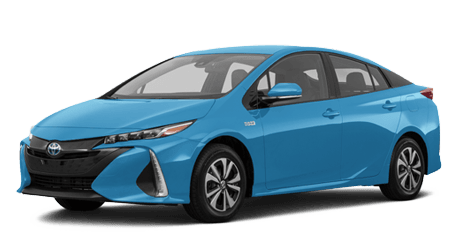 The 2019 Camry delivers the sporty drive feel, active safety systems, and evocative new look that Slidell drivers want in a new Toyota. Slide into the 8-way, power-adjustable, leather-trimmed driver’s seat, grab the paddle shifters, and enjoy the soundtrack of satellite radio. 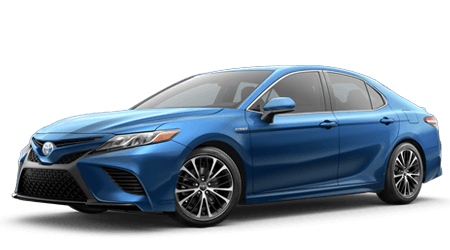 With the 2019 Camry, you decide between either the improved V6 engine or the new 2.5-Liter 4-cylinder engine. 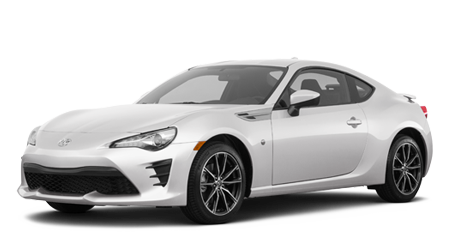 Drivers will enjoy such standard features as dual exhaust and quad chrome tips, 19-inch black machined-finish alloy wheels, Toyota Safety Sense™, Midnight black metallic roof and rear spoiler, and a power tilt/slide moonroof. 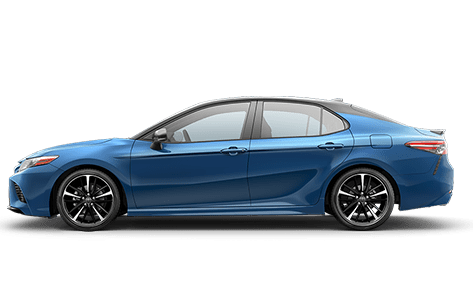 The 2019 model year sees the arrival of the new Toyota Camry in ten trim possibilities. To discover which new Camry model checks all the boxes, schedule your test drive at our Slidell Toyota dealership! Toyota includes the Star Safety System™ on every new Toyota Camry model. When you are ready to shop our Slidell, Louisiana car dealer, we'll help you find a new or used car for sale in a family-friendly environment. 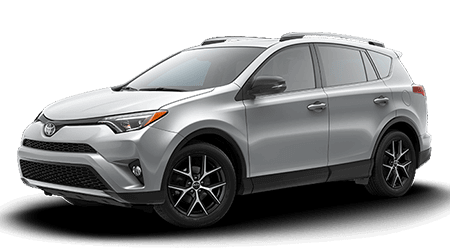 When you are ready to drive the roads of Slidell in a shiny new Toyota, our sales associates will guide you through the available features and safety systems. 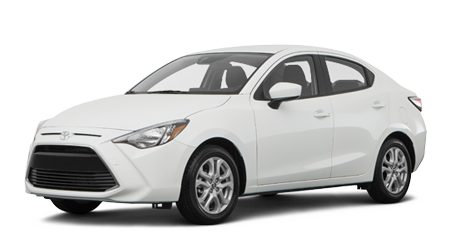 Start the process of securing an auto loan when you apply for credit through our secure website. Our finance department can go over the credit-challenged financing possibilities we work to create. When your new Camry is due for a tire rotation or its first oil change, schedule your auto repair at our Toyota service department. 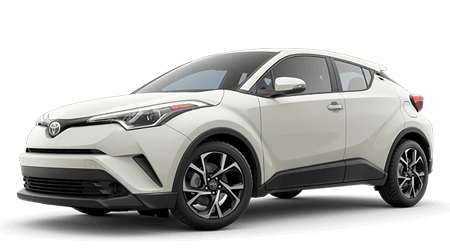 Shop Toyota of Slidell near New Orleans and Covington, LA, today!